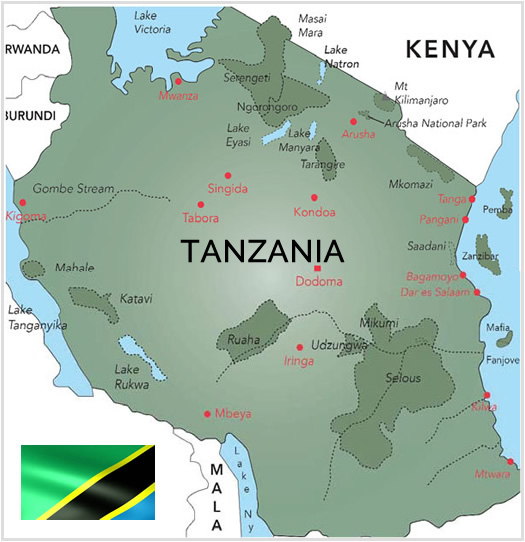 On 11th February 2013, in a ceremony held in Arusha, Tanzania, to announce winners of the Seven Natural Wonders of Africa, Tanzania was recognized as the leading nature destination in Africa. 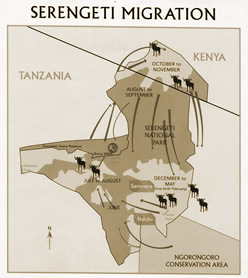 Out of the selected Seven Natural Wonders of Africa, three of the World Heritage Sites of Tanzania, namely Kilimanjaro National Park (Mount Kilimanjaro), the Ngorongoro Conservation Area (Ngorongoro Crater) and Serengeti National Park (Serengeti Migration) were voted into the celebrated list. Inspired by the sheer wealth of natural attractions that Tanzania holds, Leopard Tours has over the last 30 years continually invested in the development of the personnel, equipment, and infrastructure needed to provide the best conditions for visitors to share with us the wonders of this country. It is a destination of superlatives, understated beauty. 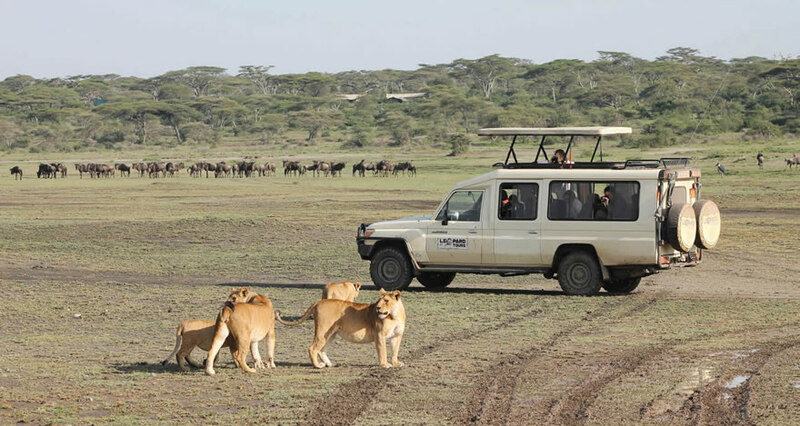 For the past three decades, Leopard Tours has proudly been organizing visits to these special places in the country, keeping in mind the arrangements are as smooth and rewarding as possible in recognition of the special value that visitors attach to the tours. 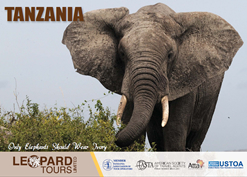 Part of the tour fees that our guests pay go directly to the conservation and management of these nature reserves. Leopard Tours will be exhibiting at the Indaba tourism trade fair in Durban, South Africa, from 02nd to 04th May, 2019 inclusive. We look forward to meeting with you in our private Stand No. 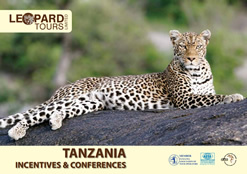 DEC2A06 and share with you the many developments taking place in the destination and at Leopard Tours. Our Marketing Team will be located in Stand No H 14 at the WTM Africa, Cape Town. We look forward to meeting with you in our private stand and share with you the many developments taking place in the destination and at Leopard Tours. Leopard Tours will be exhibiting at ILTM Africa and we look forward to meeting with you and sharing notes. 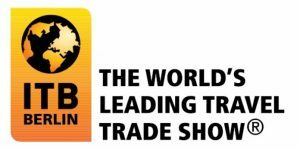 Leopard Tours will be participating in the ITB tourism exhibition in Berlin, from 06th to 10th March, 2019 inclusive. We will be located in Hall 21.a, Stand 125. The Managing Director, Mr Fazal, will be leading the Leopard Tours team and we look forward to meeting with you at our stand.